Showing results by author "Sarah Stephenson"
In an increasingly competitive job market, it is essential that your voice doesn’t let you down. 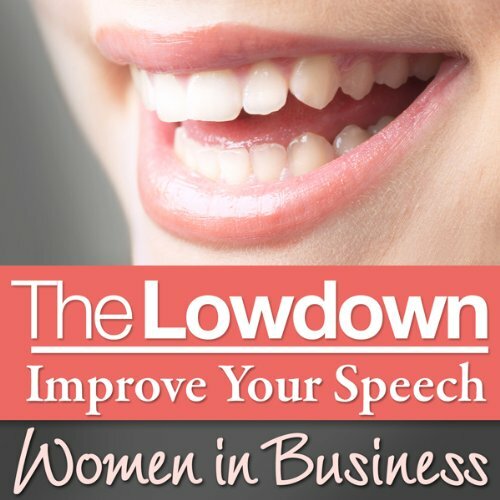 Voice for Women in Business gives you the strategies and vocal techniques to help to you speak with vocal elegance, to find your voice of authority, and to help you gain greater vocal confidence. First impressions matter! Voice for Women in Business will help you to make the right vocal impact in many professional scenarios.